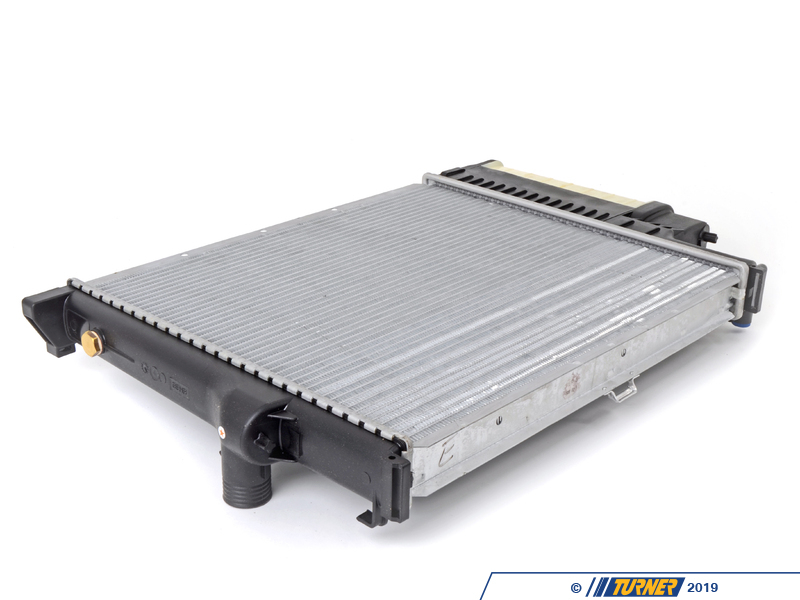 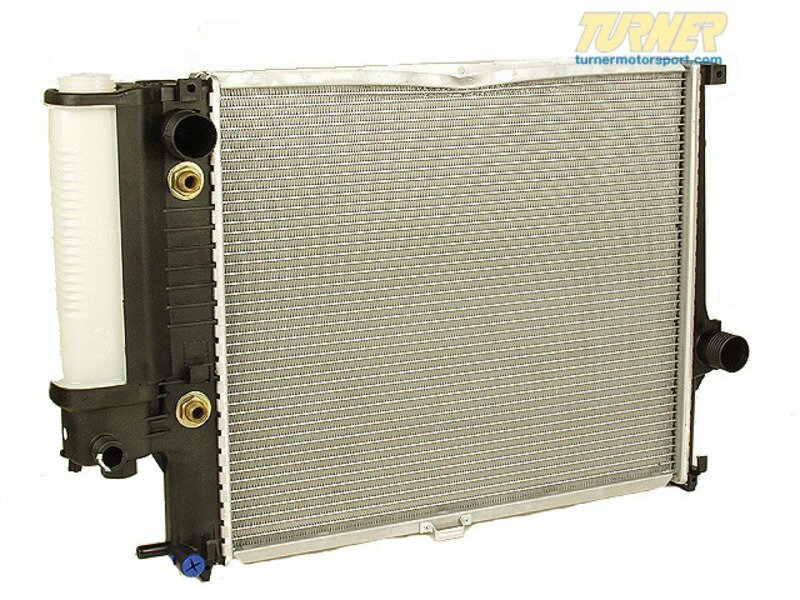 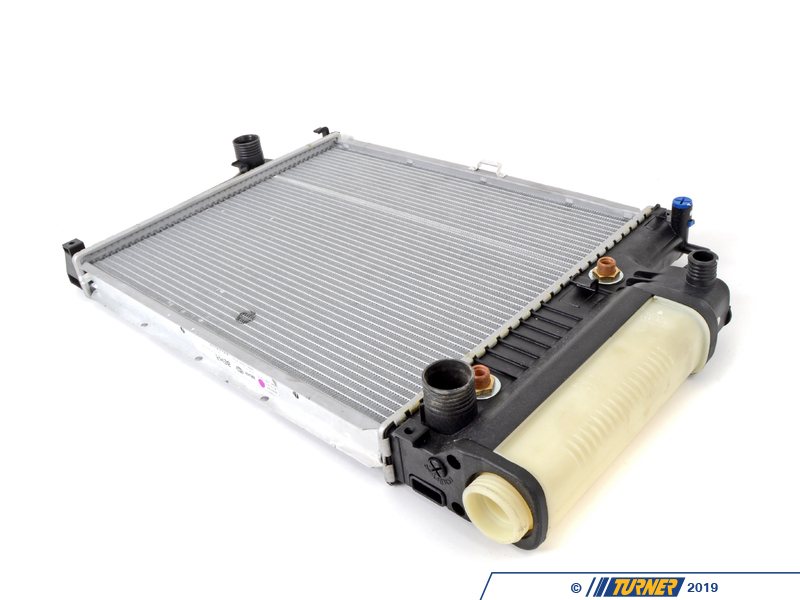 A common failure item on the 1989-1992 e34 525i with Automatic transmission is the radiator. 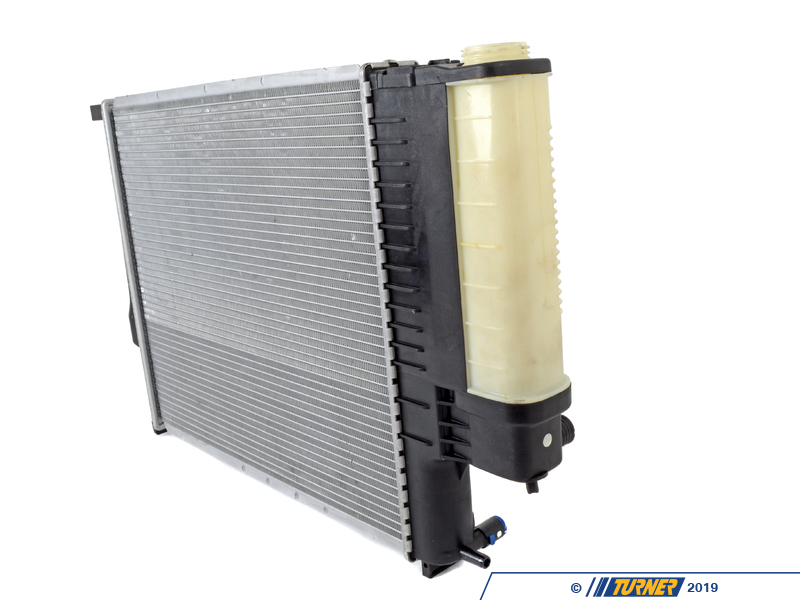 It is such a common failure item we recommend replacing this item preventatively every 80,000 miles. 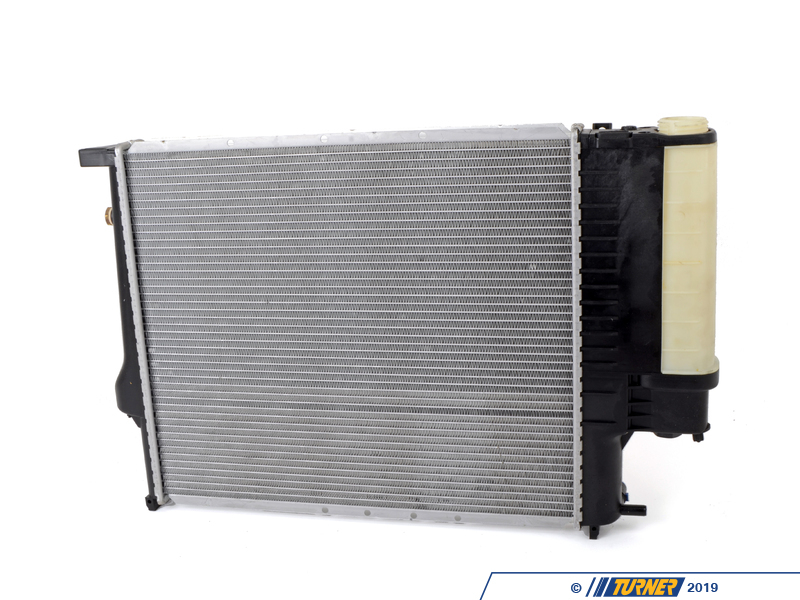 This Radiator is made by Behr, a high quality OE manufacturer.